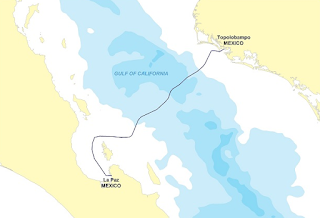 Huawei Marine has begun marine survey work on behalf of Megacable, a Mexican cable operator, for a subsea cable connecting Baja California to the mainland across the Sea of Cortez. 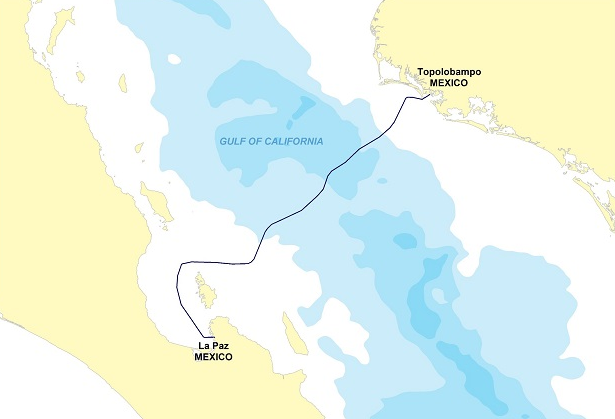 The Topolobambo – La Paz submarine cable system will provide more stable and low-latency communication for La Paz, Mexico’s second largest tourist destination. The companies noted that the Baja California peninsula is currently served by aerial optical cables across the terrestrial route to the mainland, and that the current infrastructure is prone to frequent failures of the aerial cable. AT&T is testing LTE-connected drones for delivering temperature-sensitive medicines. AT&T participated in a field trial in Puerto Rico with Merck and Softbox, which developed a thermal-insulated packaging system called "Skypod" that integrates AT&T's Internet of Things (IoT) technology. "Merck is pleased to collaborate on this innovative new model for delivering medicines to patients in areas affected by natural disasters," said Brenda Colatrella, executive director, Corporate Responsibility at Merck. "We're proud of our long history of expanding access to our medicines and vaccines and collaborating to provide humanitarian assistance. The drone test flights give us hope that we will be able to provide a reliable supply of our medicines for disaster." The AT&T Global SIM and AT&T Control Center connect and manage the Skypod's sensor data transmission. The web and mobile app reporting dashboard uses the AT&T Asset Management Operations Center. "With the 2018 hurricane season upon us, we are thinking about the devastation caused by Hurricane Maria last year. 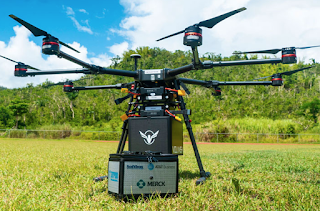 This trial is a fantastic example of 'IoT for Good,' showcasing that it's possible for connected medical drones to deliver vital medicines to people in times of disaster," said AT&T Region President for Europe, the Middle East and Africa, John Vladimir Slamecka. 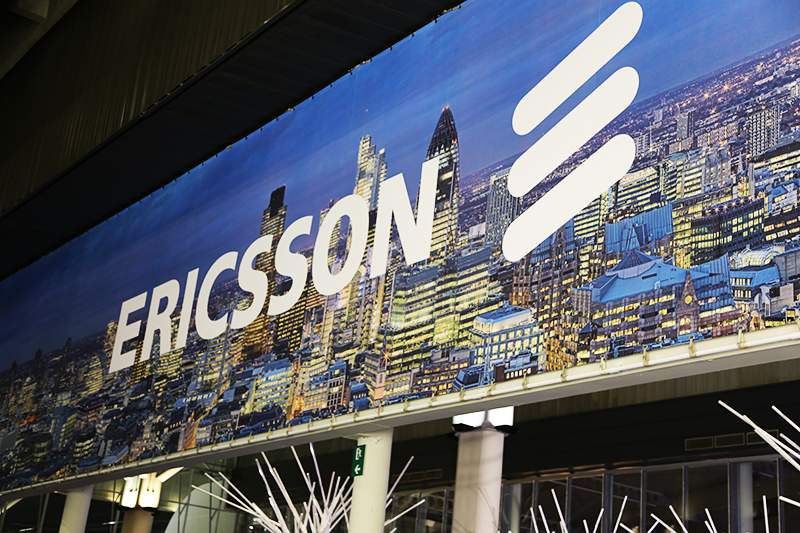 Zain Iraq selected Ericsson to upgrade a number of its legacy sites with Ericsson Radio System. Under the contract, Ericsson will provide higher capacity and improve network performance. Ali Al Zahid, Zain Iraq Chief Executive Officer, says “Zain is committed to bringing the latest technology and cutting-edge services to its customers. Upgrading current networks with the latest technology to cater for increasing traffic volumes and enhanced customer experience is a key priority. It also reflects our commitment to providing the mobile community in Iraq with the highest quality of service available. Rafiah Ibrahim, Head of Ericsson Market Area Middle East and Africa, says: “I am glad that we continue a good cooperation with our long-term partner Zain. This new contract will accelerate Zain’s digital journey and build its digital infrastructure with the introduction of new services and virtual functions. This will enable Zain to deliver the best possible user experience in two major cities in Iraq and meet the data demands of tomorrow in a timely manner."